KNOXVILLE, TENN. (February 10, 2016): The Gatlinburg Convention and Visitors Bureau has selected The Tombras Group as Agency of Record on the $4M tourism account. Gatlinburg is one of the most visited destinations in the state of Tennessee. The picturesque mountain town serves as the primary gateway to the Great Smoky Mountains National Park, which attracts over 10 million visitors each year. Gatlinburg tourism is a prominent economic contributor to Sevier County as a whole, which posted over $1.9 billion in domestic expenditures in 2014. That’s enough to support $395 million in payroll and 19,200 jobs within the county. Tombras’ long track record of success with clients like ESPN, Bristol Motor Speedway, The Country Music Hall of Fame, and The Crystal Coast CVB in North Carolina provides great context for how a creative, analytics-driven approach to tourism and destination marketing can dramatically impact both new and returning visitation. Tombras will provide full-service marketing including digital, traditional and social media as well as website enhancements. Content marketing will also play a key role in telling the Gatlinburg story to drive more overnight visitors to the area. “One of the wonderful things about living in East Tennessee is having the Great Smoky Mountains in our backyard. 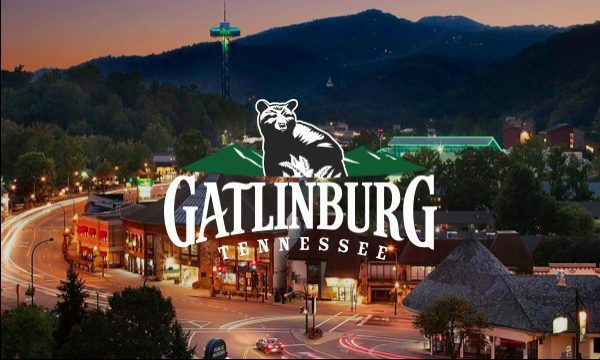 We’re passionate about the Gatlinburg brand and driving growth in visitation,” said Dooley Tombras, executive vice president at Tombras.